Arshdeep Singh is left-arm seamer, who relies on control and bounce off the deck. 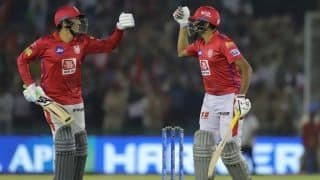 Kings XI Punjab were on the verge of fielding two debutantes in Australian allrounder Moises Henriques and Indian teen left-arm pacer Arshdeep Singh. 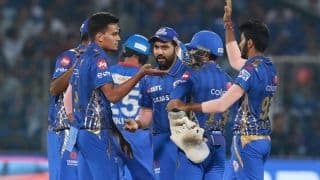 However, minutes before the toss on Tuesday, Henriques injured himself and Andrew Tye replaced him as the hosts went in with one debutante in Arshdeep for their important fixture against Rajasthan Royals (RR) in the Indian Premier League (IPL 2019) at the IS Bundra Stadium in Mohali. Arshdeep Singh’s left-arm seamer, who relies on control and bounce off the deck because of his height. 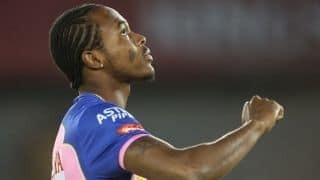 His pace varies in the late 120s and early 130s. Arshdeep has not had much experience in the domestic circuit. The 20-year-old has picked up six wickets in as many matches after making his debut against Himachal Pradesh in September last year. The Guna, Madhya Pradesh-born fast bowler Arshdeep Singh was part of India’s U-19 World Cup winning squad in 2018 where he played under the leadership of batting prodigy Prithvi Shaw. 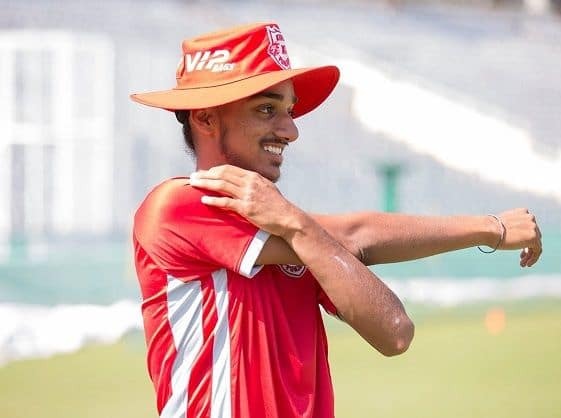 “Mumbai Indians and KXIP had called me for trials but I was looking only to break into the Punjab Ranji Trophy side this season. God was kind enough to give me an IPL contract,” Arshdeep told a leading newspaper daily.